The phrase ‘do-it-yourself’ often incurs a love or hate relationship in people. For many, the prospect of improving the home by their own hands is an incredibly rewarding thought. For others, even the most basic jobs feel like a chore, and it’s hard to find that balance between enjoyability and necessity. Luckily, for people of every viewpoint, there are a ton of brilliant ways to make home improvement feel like a breeze. From transporting building materials to saving money, here are 4 of the best ways to make DIY a walk in the park. Give your floor some attention! There’s arguably nothing worse than a hideous looking carpet or laminate floor. If you’re looking to sell your home in the near future, this can be an instant turn-off for potential buyers. Even if you aren’t selling, a scruffy floor doesn’t make many house guests want to visit. But then you think about the time, effort and money that re-carpeting would take. It almost doesn’t seem worth it. Luckily, there are a couple of nifty tricks you can use to avoid laying down a whole new floor. 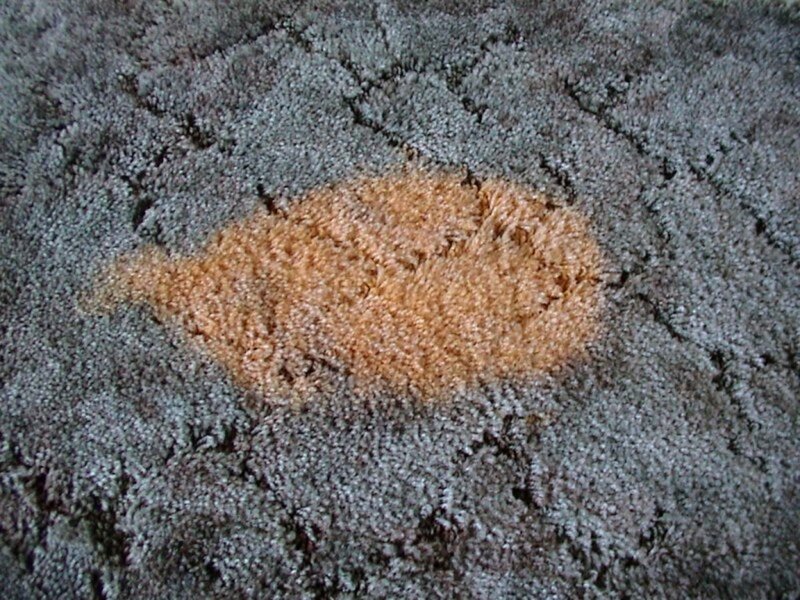 For starters, if your carpet is heavily stained, don’t despair. Mix one part vinegar (white or brown) with one part water and concentrate this solution on the affected area. Leave it for 15 or 20 minutes to soak in, then press a clean sponge or cloth to dry up the solution and the stain. Or, if the smell of vinegar doesn’t appeal to you (I understand), strategic placement of rugs can help hide that horrible floor. No doubt, if you’ve got a big job on at home, then you’ll need a lot of materials to aid your efforts. Transporting these materials can be a pricey, difficult job, but it doesn’t have to be. If it’s concrete you need, concrete pumping may be the solution you seek. Rather than moving the stuff in a wheelbarrow, which can be unsafe, simply pumping it where you need it creates a worry-free situation. In a similar vein, many people will load all those bricks they just bought into their car, with disastrous results. This can negatively affect suspension and handling and puts other drivers at risk. Instead, rent a pickup truck. They come cheap for a single journey, and you won’t have to stress about moving that heavy delivery. Staying within budget in a clever way! If you say ‘second hand’ to someone, they’ll likely turn their nose up in disgust. Unfortunately for these people, though, they’re missing out. Simply purchasing used appliances and furniture can save you huge sums of cash, with practically zero effort. Many towns have a used product shop that takes either slightly damaged or unwanted furniture and sells it at a low price. It’s a great money-saver, but be sure to check the products thoroughly first. Some people will hire a professional to do this job, but you can actually do it yourself quite easily. Firstly, you’ll need to buy grout mixture (most DIY stores sell it) and remove existing grout using a thin tool. Apply a tile sealant to your tiles so the grout can’t slip under the surface, then you’re all set! Mix the grout in a bucket and then apply to the floor, using a float. It’s literally a thirty minute job, and a standard pack of grout will last you ages. Do you have any home improvement quick tips? Let me know in the comments section!